Front of clubhouse. Green bushes. 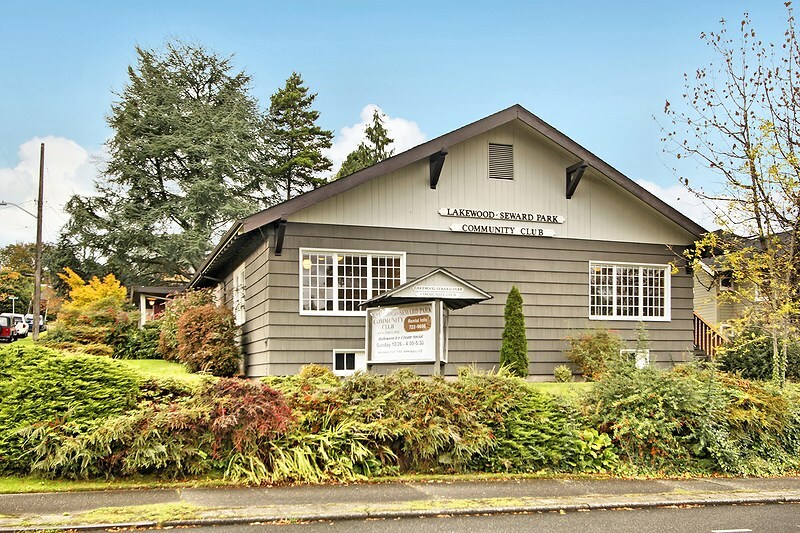 The Lakewood Seward Park Neighborhood Association is a 100 year old community organization serving the community located in the Lakewood Seward Park Neighborhoods of Seattle, Washington. Our non-profit organization is supported by our membership. Annual memberships start at $30.00 per year – help from our local community is critical to our sucess and we would like to sincerly thank our sponsors and community members whose funds and other contributions support everything we do. Our historic clubhouse is available for rental 365 days a year. We are pleased to host private events, educational courses, community meetings and community events open to the public. The clubhouse capacity is 150 people and we open for events of all types. For more information about clubhouse rental please visit our rental page. If you are considering an upcoming event our rental calendar can provide you with an idea of availability. For a calendar of community events please check our community events page. Sign up for our community discussion group to send and receive information about what’s happening in the neighborhood or join the discussion on our Facebook page. 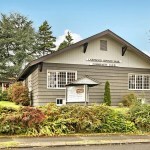 Copyright © 2014 Lakewood Seward Park Community Club Proudly powered by WordPress.